Copyright © AMUSE INC. UNIVERSAL MUSIC LLC.All Rights Reserved. 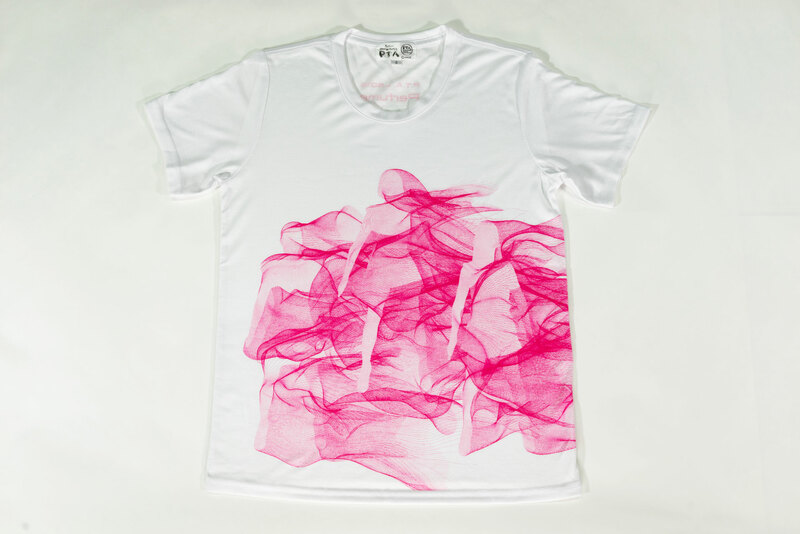 “LSG t-shirts” are shirts worn by Perfume during their dance lessons. 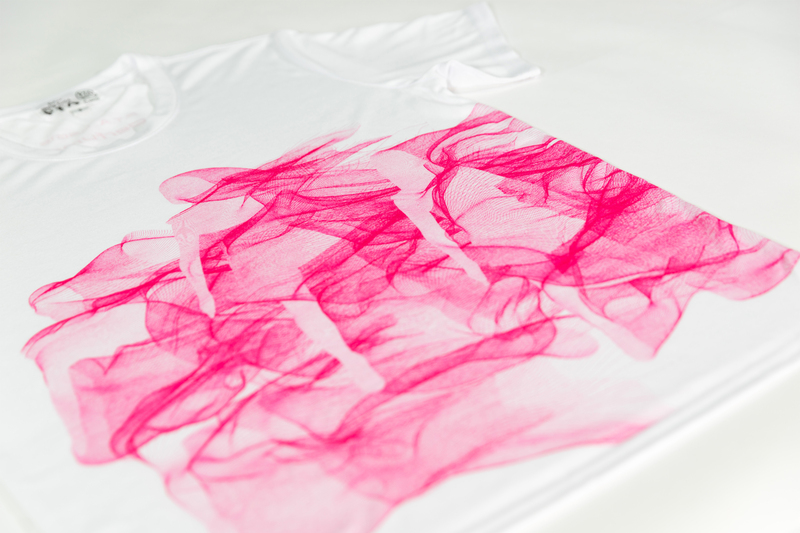 A limited-edition line of shirts is produced each year for Perfume fan club members. 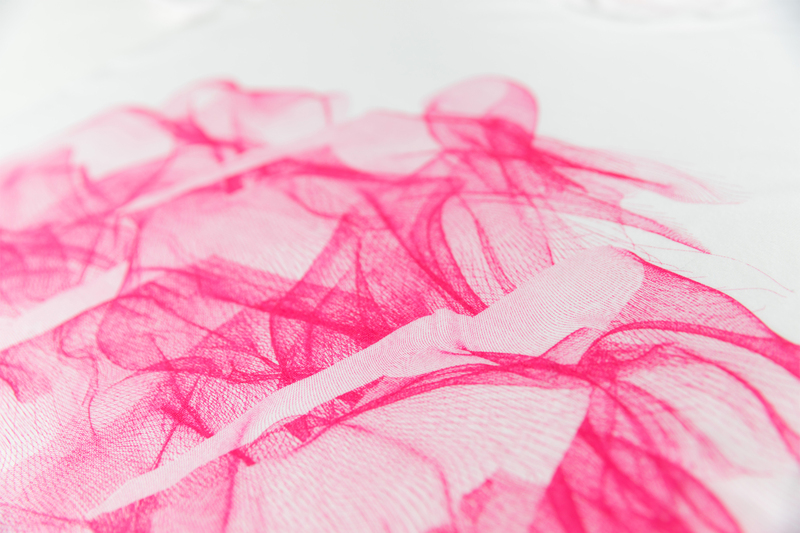 The 2015 iteration features 3D scan data of the trio in a vibrant, dynamic visual motif. In recent years, Perfume has pushed the boundaries of possibility in pursuit of a new breed of entertainment — innovative projects that redefine the relationship between technology and body, spectator and performer. On this site, you’ll find an overview of Perfume’s work to date, ranging from live performances to music videos, websites, and even a mobile app. Copyright © AMUSE INC. UNIVERSAL MUSIC LLC. All Rights Reserved.